My Skin Origins, in cooperation with The Greene Dare, celebrates Beauty + Health + Wellness with the My Skin Origins Zumba Party! 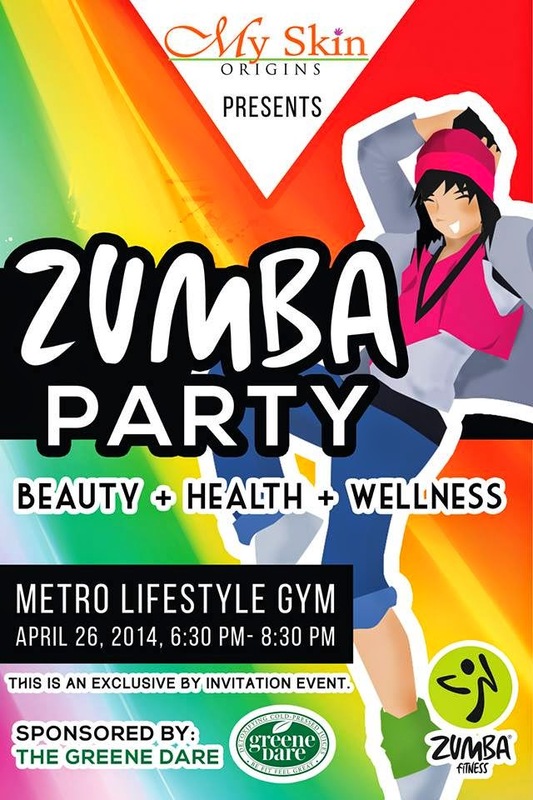 Dance and groove your way into fitness at the Metro Lifestyle Gym on April 26, 2014 at 6:30-8:30 pm . 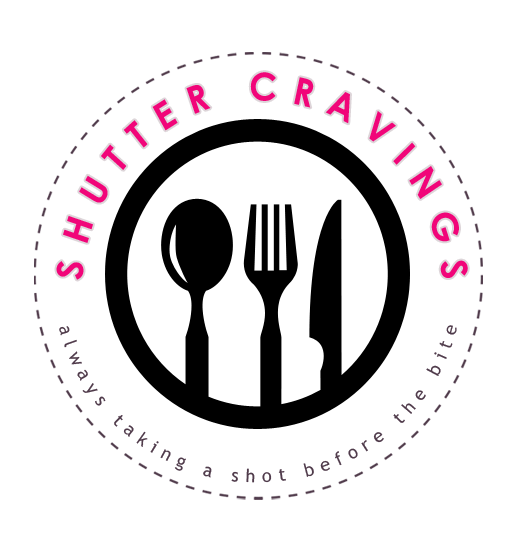 This is an exclusive / by invitation event. 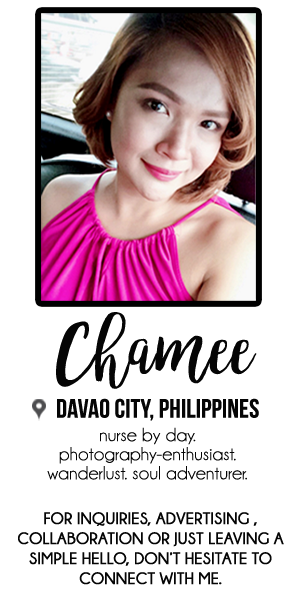 However, two passes will be given for every purchase of the Detox Dare or Ultimate Cleanse package. Or you can simply repost this photo, tag a friend and use the hashtags #GreeneDareFitBody #GreeneDareExperience #DetoxwithGreeneDare#myskinjourney #MySkinFitness. Full mechanics are at http://on.fb.me/1ffZdQP. For updates regarding this fun event, make sure to follow My Skin Origins on Facebook and on Instagram (@MySkinOrigins_Beauty) and The Greene Dare on Facebook and follow them on Instagram (@TheGreeneDare). You don't need to be good at dancing or a gym buff to get the most out of this event. All we have to do is to enjoy and simply have fun in the company of our friends. See you there! Oh that sounds like such a fun idea! Really that sounds like such a fun idea!